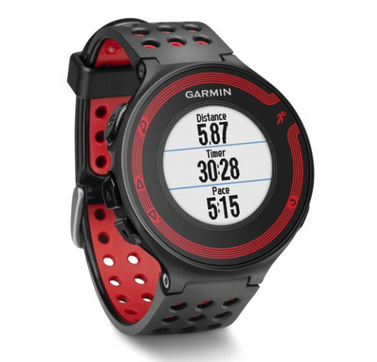 This watch is very user-friendly and easy to set up with all the features a runner would need. One of the things that I particularly like is the vibration feature. This allows me to know when I've ran my split times even when I'm listening to music. Instead of listening for the beep that lets me know my split time, I actually just feel for the vibration. This way I can listen to all the music that I want without worrying about not hearing the split time beep. This works tremendously well for my training.